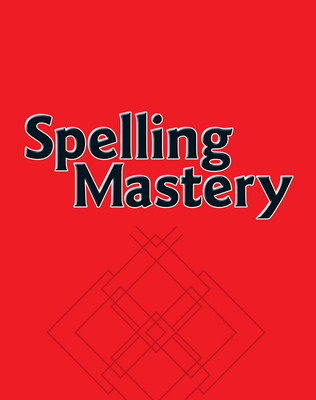 This program gives older students the tools to become successful spellers and transfer their spelling knowledge to vocabulary! Spelling Through Morphographs teaches prefixes, suffixes, and word bases and a small set of rules for combining them to enable students to correctly spell thousands of words. Intensive, teacher-directed lessons introduce new morphemes, rules, and principles. Each lesson takes a small step toward proficiency, building on and repeating essential principles of spelling to foster longterm retention. 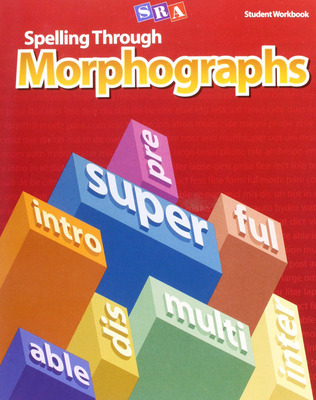 This article shows the extensive research base of Spelling Through Morphographs. Spelling Through Morphographs is distinct from many other approaches to teaching spelling. It has demonstrated substantial effects on the spelling development of children.